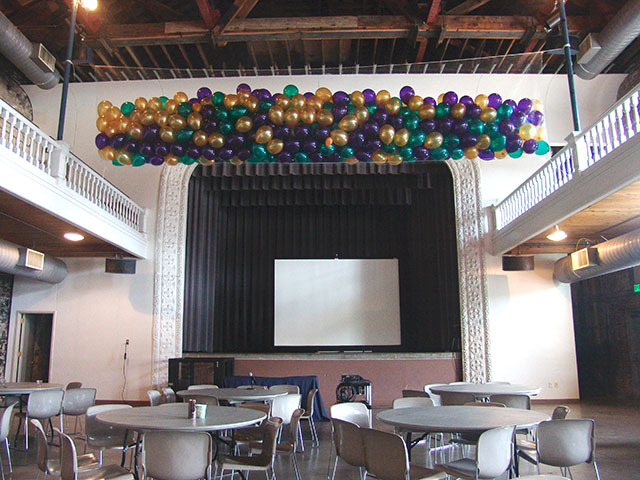 Balloon drops always bring extra excitement to any corporate party or special event. 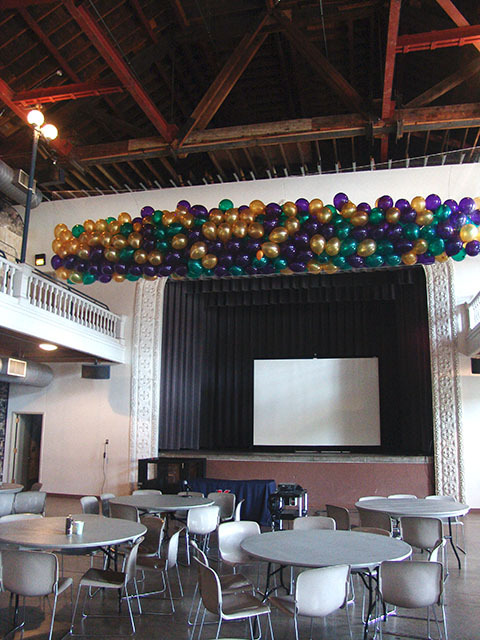 We can work with most venues and have years of experience setting these up and have a 100% success rate! 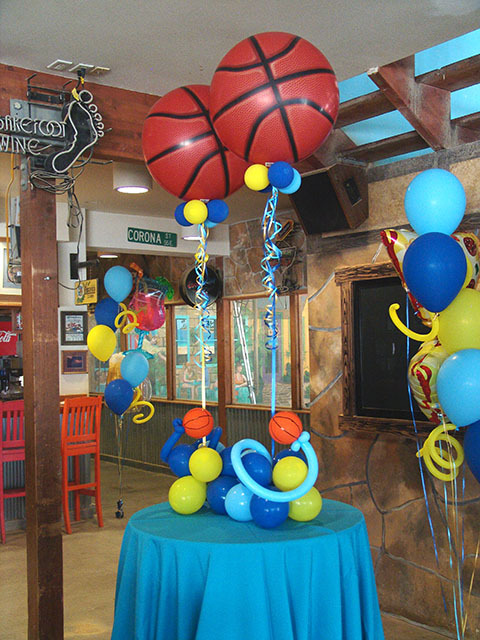 Basketball centerpieces with some real Bounce! 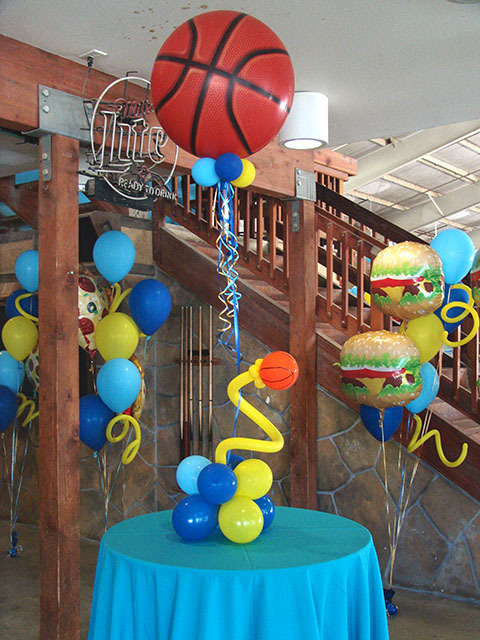 Here are some cool basketball centerpieces we recently made for a basketball themed party in Denver. We can work with any theme and any color.